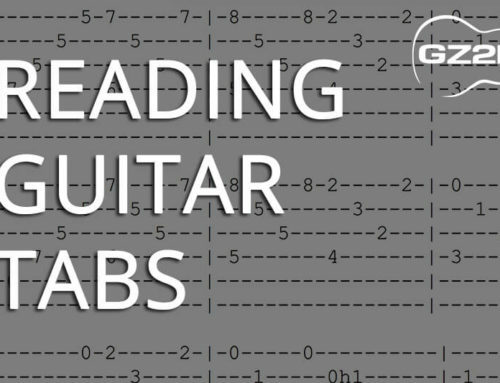 There are a wide number of ways to tune your guitar. 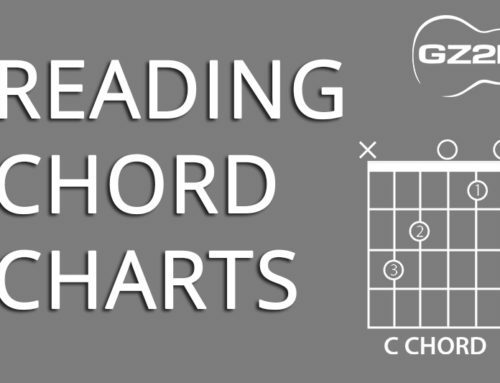 You can use a digital guitar tuner, pianos as a reference for notes, tuning forks or your good old-fashioned ear. But why make things difficult? 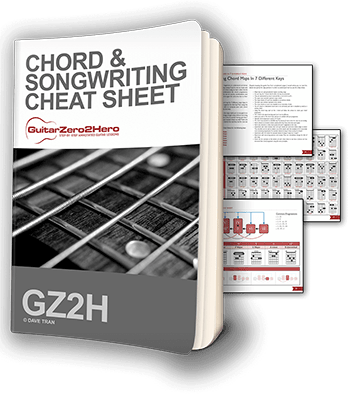 For beginners it is recommended that you pick up a cheap chromatic guitar tuner from your local music shop or alternatively, you can download a guitar-tuning app for your smart phone. I personally recommend Cleartune, which can be found on the Apple app store and android app store for a few dollars. 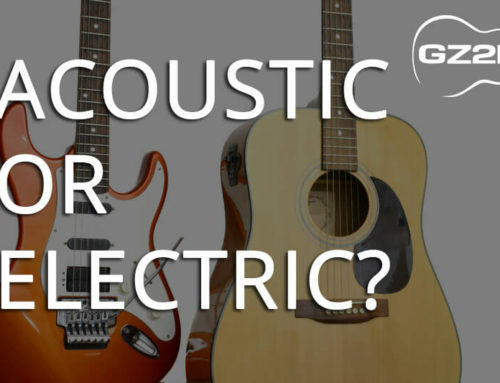 An alternative and free option is Guitar Tuna that also works very well. These apps are not only cheap as chips, but work just as well as a dedicated tuner from the store most of the time. 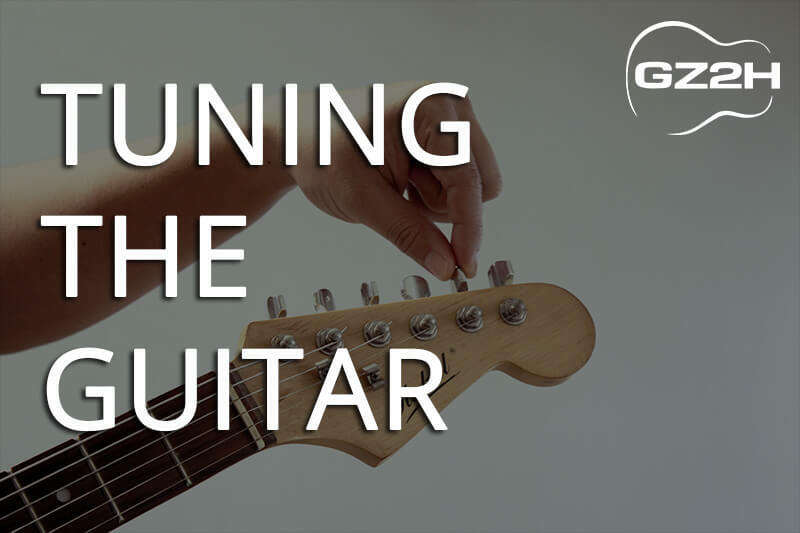 If you are learning on an electric guitar however, it is probably wiser to buy a dedicated tuner, as the smartphone apps work off the phone’s microphone. 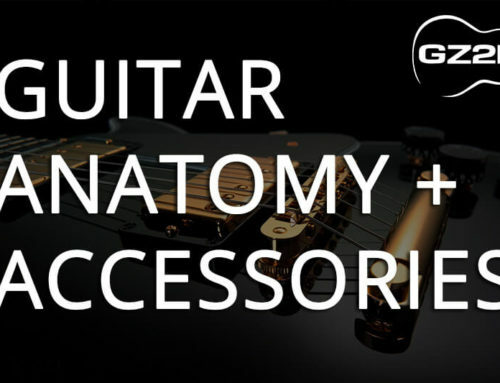 To get the guitar into standard tuning we will tune our strings as follows starting from the lowest string (thickest string) to the highest string (thinnest string). Simply turn the tuning pegs whilst plucking the string roughly every 3 seconds until the tuning needle hits the desired note in the middle. Do this for every string until you’re satisfied.